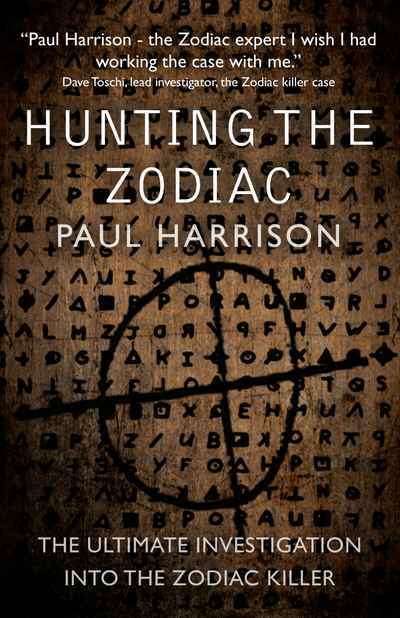 Former UK police profiler Paul Harrison has spent over two decades researching and interviewing many of the key people involved in one of the world’s most intriguing murder mysteries: The Zodiac! 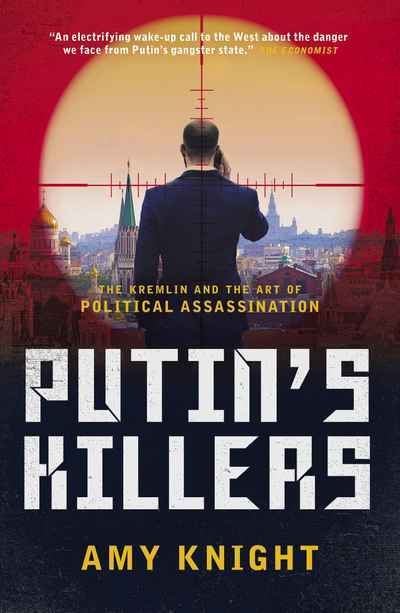 An expert in serial killer interviews, he has travelled the globe interviewing many of the world’s worst, most vicious murderers in an attempt to understand their psyche and what drives them kill. Hunting the Zodiac is his journey and investigation into the crimes, potentially, outside the official police inquiries, the most comprehensive yet. 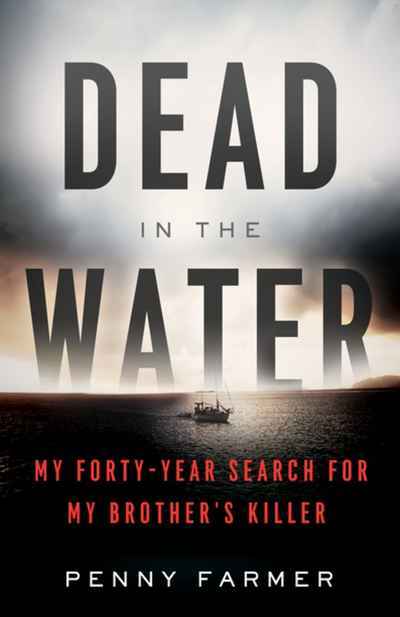 He struck up a connection with SFPD Detective Inspector David Toschi, who led the police Zodiac investigation for nine years, at its height which opened up new avenues of investigation for this book. Using his police profiling skills, Paul dissects this case to its skeleton, taking the reader through the police investigation, providing bespoke profiles each suspect, crime scene and every facet of this mystery in a cold and objective manner.